It’s 1850s Edinburgh. Cinema won’t be invented for another half century. But Maria Short is already wowing locals with her live, moving pictures of the city. She arrived in Edinburgh from the West Indies in 1827, claiming to be the daughter of Thomas Short. 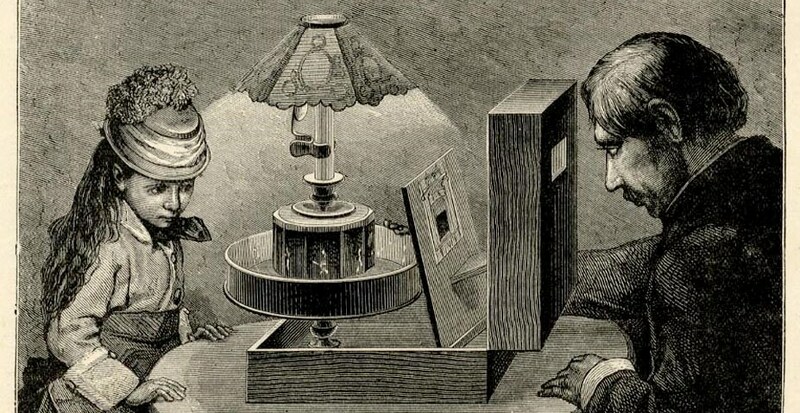 This caused quite a scandal – the scientific instrument maker had died almost 40 years before. Maria’s claim (though never proven) made her the rightful owner of Thomas's masterpiece: The Great Telescope. Maria chose Calton Hill as the telescope’s new home. 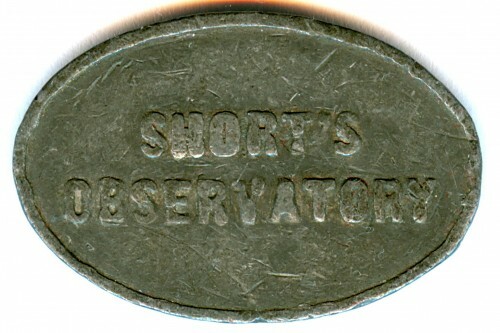 Wanting to share her newest prized possession with the public, she opened a ‘Popular Observatory’ there in 1835. Soon after, she launched an attraction that would mesmerise visitors for years to come: Edinburgh’s Camera Obscura. Sadly, under pressure from the council, she had to close in 1849. 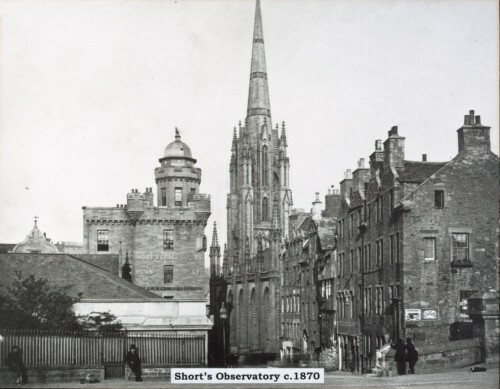 Undaunted, in 1853 Maria relocated her business – now called Short’s Observatory – to the Royal Mile. She added two floors to the 17th-century tenement building, guaranteeing visitors the very best views in the city. After Maria’s death, a famous polymath named Patrick Geddes bought the building, complete with the Camera Obscura. Geddes was a man on a mission – to improve living conditions in Edinburgh’s Old Town. He renamed the observatory ‘The Outlook Tower’ and transformed it into a centre of learning, designed to expand the world-view of local residents. Since taking over in 1977, we’ve continued the work that Maria Short and Patrick Geddes started. We collaborate with artists, inventors and technical wizards – to plunge you even further into our world of wonder and delight.